Here are two cars that are built to suit the taste of enthusiasts. How do they compare on paper? You know the Indian automotive industry is going through a paradigm shift when car manufacturers start launching performance iterations of their standard cars. Volkswagen brought in the GTI last year and now Skoda has reintroduced the RS moniker with the 2017 Octavia. One’s a three-door hatch while the other is sedan, but there’s one aspect that binds them together and pretty much negates all else – performance. Both these cars have the makings of a great car for petrolheads, but how do they compare? The Volkswagen GTI has been fitted with a 1.8-litre TSI motor that churns out 189bhp of peak power and 250Nm of max torque. Meanwhile, Skoda has brought in the Octavia RS with just the 2.0-litre turbocharged petrol motor that is good for 227bhp and 350Nm. But these numbers don’t quite tell the complete story, mainly considering the fact that their acceleration figures are somewhat similar. 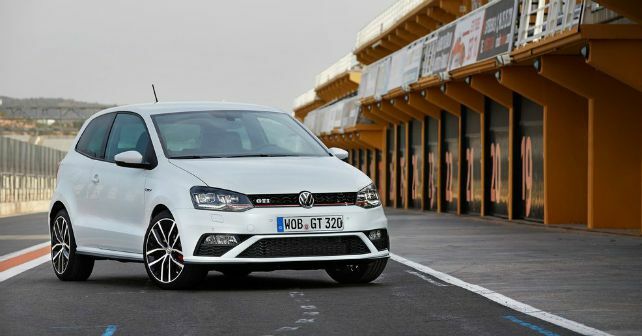 The Polo GTI can do the 0-100km/h dash in just 6.7 seconds while the Octavia RS takes 6.8 seconds to achieve the feat. The additional power that the Octavia RS churns out somewhat makes up for the 145kg excess weight over the 1,273kg Polo GTI. Both cars are paired with Volkswagen Group’s buttery smooth DSG gearbox. In the Polo GTI, however, you get the 7-speed auto while the Octavia RS makes do with a 6-speed transmission. 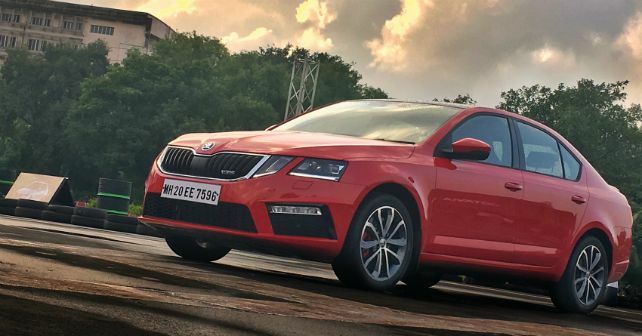 In terms of features, the Octavia RS easily boasts of better equipment than the Polo GTI. Both cars come with LED headlights, electrically adjustable ORVMs, a touchscreen infotainment system with Bluetooth telephony, speed sensing auto-lock and more. 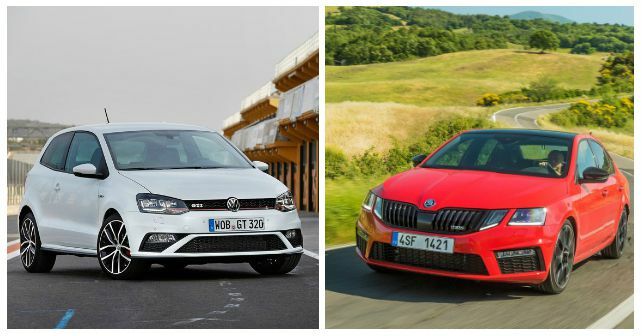 In terms of safety, both the cars have been fitted with airbags (Polo – 6 airbags, Octavia RS – 8 airbags), ABS, EBD and ESP. The Skoda, however, comes equipped with electrically adjustable seats, keyless entry, button start, hands free parking and more. Of course, being a larger car, Skoda also has the advantage of a considerably more room at the back and more space for your luggage. Now, this is where things get a bit more interesting. When Volkswagen launched the GTI last year, it was priced at Rs 25.99 lakh (ex-showroom Delhi), but post the introduction of GST, the prices dropped to Rs 19.99 lakh (ex-showroom). The Skoda Octavia RS on the other hand, carries a sticker price of Rs 24.62 lakh (ex-showroom).